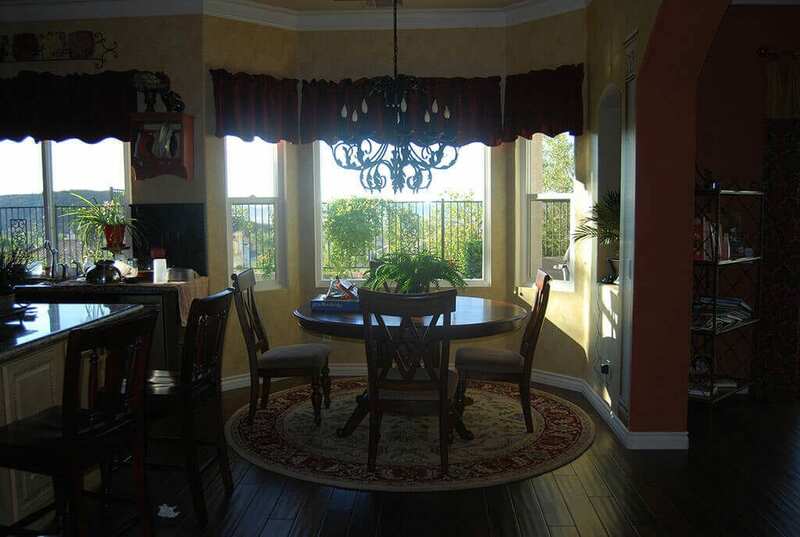 Windows are a large part of any home in Escondido, CA. They let in warmth, natural light, and fresh air. They make the house more inviting and comfortable all the way around. Plus, they allow you to see your gorgeous views! But windows also create issues in certain homes. They can let air inside and make the home less comfortable and energy efficient. However, there’s always a way to fix that by getting window replacement done. Your home can be comfortable and beautiful yet again and you can enjoy a good investment in a number of ways. Vinyl windows are highly effective in all of those areas and there are three main factors that impact their energy efficiency. Since you already know you want vinyl windows, the material option is out of the way. Then, you have to think about the design of the window replacements you need. There are lots of options, but here are the best in the energy efficiency realm. Fixed windows are the most energy efficient simply because they don’t open or close so they don’t have air leakage and drafts. They are great for a number of areas of the home, but since they don’t provide ventilation, they don’t work everywhere. Casement windows have a hinge on one side and crank out. They don’t leak as much air as other operating vinyl windows because they press tightly against their frame when they are closed. The window blows them even closer against the house! These windows are the most common and they look great and have low air leakage rates, which makes them a popular option all the way around, especially in Escondido, CA. The way the windows are constructed makes a huge difference in their energy efficiency. And construction has a large span as well that covers the glass, the glazing, the gas fillers, and the reflective coatings. When you are shopping for vinyl windows, you want to look for something that can reduce solar heat transfer and something that won’t let the outside air in. Use the numbers on the labels to judge which windows are constructed in the most energy efficient manner. Even if you are confident you chose the most energy efficient vinyl windows on the market, it doesn’t mean a thing if they aren’t properly installed. Installation is well over half the battle and you need professionals to do the job for you to ensure you get what you deserve from your vinyl windows. 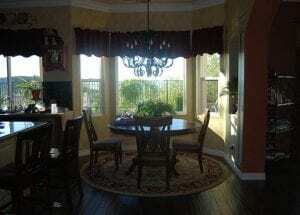 Are you ready to pick vinyl windows Escondido? Contact Andy’s Glass & Window Company at 951-677-7421 for all the help you need. We can go over labels with you and compare numbers until you are certain you are making the most energy efficient decision. We want your home to have the right vinyl windows to match your goals. Visit our showroom at 25751 Jefferson Ave Murrieta, CA 92562 and let’s get started in choosing just the right vinyl windows for your house. Andy’s Glass & Window Company offer unmatched reliability every time in replacement windows with experienced professionals, excellent products and a stellar reputation.